We're officially almost waist deep in wheat and barley around here. 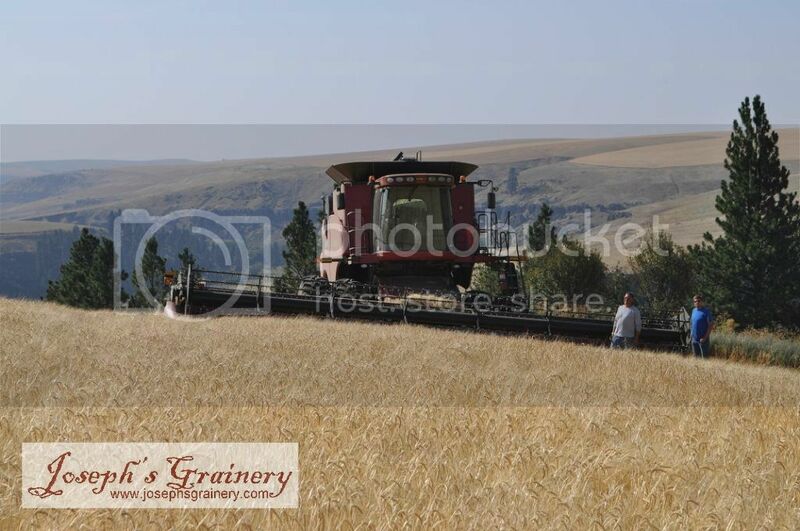 Harvest has begun and we're busy bringing in this year's crops. We'll still be shipping our whole grain products out to you in a timely manner, but if we don't answer the phones, please forgive us, as we're probably out in the fields. Leave us a message and we'll get back to you just as quickly as we can. Check back soon as we'll be posting photos of this year's crew hard at work.